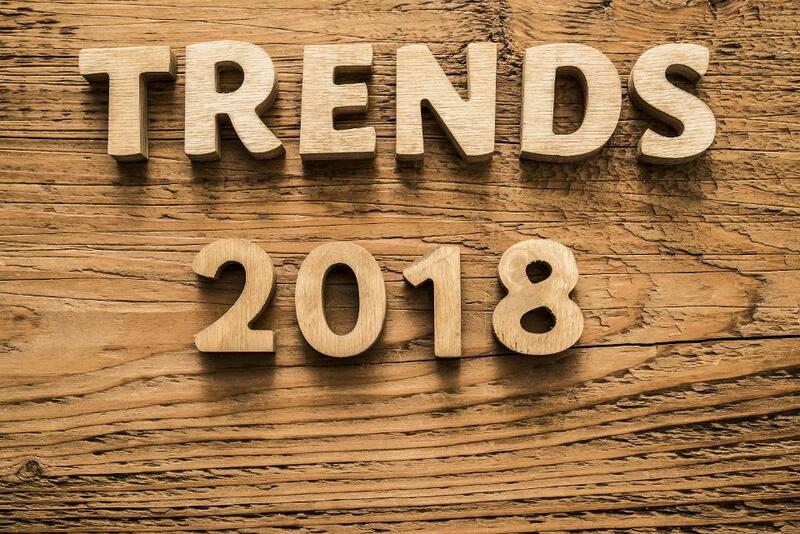 2018 IS THERE AND YOU WILL PROBABLY READJUST YOUR MARKETING STRATEGY TO BEGIN THIS NEW YEAR, SO WE SPOTTED SOME KEY TRENDS FOR YOU. IN THIS COMPILATION YOU WILL FIND SOME HOT TRENDS TO FOLLOW IN ORDER TO IMPROVE YOUR MARKETING-COMMUNICATIONS STRATEGY. The reason why marketers are collaborating with micro influencers? Consumers, especially younger ones, prefer advertisements which are more “organic” and interact with someone by posting comments or like posts. Influencers have specific personalities that grab the attention of people, and they already know what resonates with their audience on YouTube and Instagram. Moreover, another advantage of collaborating with influencers is that they already built an audience – marketers know to which customer segment their message will be delivered to. Influencers are not only limited to mainstream fashion and entertainment, there are plenty of influencers in music, yoga, and many other industry! One of the best social media platform which engages with your customers is Instagram. With 800 million people connecting each month and some cool features such as Instagram Stories, this platform is a powerful tool for marketers to use. Furthermore, it is critical to track KPIs – what is your engagement rate? How many people followed you since 2017? Here’s a list of great analytics tools to use. It is more and more common to have an artificial intelligence chat bot which welcomes customers on a website. With some tools like Intercome and Draft, it is becoming easier to engage, respond, and educate visitors. For marketers, a chat bot is a great chance to improve customer service but also user experience. With the technology behind some powerful phones such as iPhone 8 and X, it is clear that we are moving to a new era of augmented reality that will eventually impact consumers shopping habits, work, and entertainment. Have you ever wondered when shopping online: “How does this dress look on me? Which color should I choose for my new sofa?” Your phone will now show you. Using live videos is getting more and more popular for marketers to use- and people like watching them! According to Neil Patel, 80% prefer watching a live video rather than reading a blog post. Live videos can be used in a lot of situations, marketers can show off a “behind the scene” in an event, introduce new products or staff, and also promote some good deals. It is not a secret for anybody, we tend to watch traditional TV less and less. We spend more time on Netflix and YouTube instead – and the number of viewers are still growing. Put it simply, it is time to switch your advertisement to the digital platforms. For those who want to begin to promote online, there are many sources which can help your website. In 2016, 20% of online search were made by voice command – and in 2020, it is estimated that this number will increase to 50%. For marketers, it is time to optimize their content for voice search. A little tip for those who want to create better content: focus more on generating long-tail content, people tend to talk more than writing. While there’s no question that Gen Z can be reached on social media platforms, the group’s social media behavior creates some pitfalls for marketers. Brands that don’t adapt to the way Gen Z consumes messages will lose market share. For example, marketing emails to Gen Z consumers that don’t tell a quick story with relevant value might be ignored by consumers who are eager to check out the next message. As Gen Z comes of age, marketing teams will have to adapt and learn to communicate in new ways on social media. Messages will need to be customized, snappy and socially meaningful to successfully engage an audience that’s already starting to dominate the market. 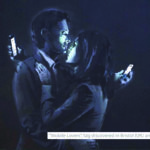 Need some help to finetune your marketing-communications strategy ? At antipod, we support organisations with innovative and smart solutions.